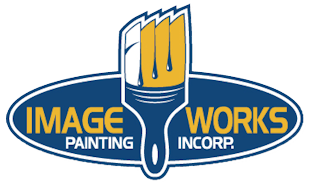 As many of our customers already know, ImageWorks Painting, Inc. was founded by two former representatives of a major paint and coatings company. Our jobs consisted of a variety of activities in addition to the promotion of our extensive product line. On a daily or weekly basis, we would detail professional painters, architects, and maintanence personel on the usage of a multitude of products to help them make more money, produce longer lasting finished products, and to apply coatings to meet the various needs of different customers. Additionally, we would diagnose the reasons for paint failures and advise painters or property owners on the best fixes to keep the problem from reoccurring. 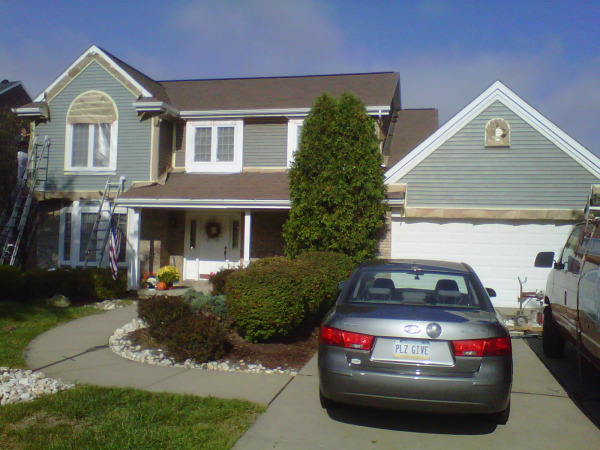 Here are some tips for making sure your exterior painting project, whether done by you or your contractor, is a success. 1. Prep is everything! Clean your surface. Even if it looks clean, every exterior surface, especially in Pittsburgh with our warm wet spring and fall and our dry dusty summers, has a slew of surface contaminants. Earth dust, pollen, road dust, mildew, oxidation, exhaust fumes, and dozens of other contaminants can hurt the adhesion of paints. Different surface contaminants require different forms of cleaning, from a straight water pressure wash, to a chemical clean, to hand scrubbing. Do it right, it's the most important thing to a successful paint job. 2. More Prep... Make sure the surface you're coating is dull. Wood and other substrates painted with gloss latex or oils, and any coil coated metal prior to oxidation will have a sheen that is too porous for the next topcoat to properly adhere to. If this is the case, use a deglossing agent, sandpaper or blast abrasive, or a bonding primer as appropriate to prepare the surface to accept a coating. 3. Still talking prep... Make sure any loose existing coatings are removed. Depending on the situation, this process can be simple scraping, it could mean removal with an pressure washer or oscillating tipped washer, it could mean a chemical strip of one kind or another, or it could mean a wet blast or a dry abrasive blast with cobb, walnut, or sand. Whatever method is necessary, make sure loose material is removed. After the removal of loose coatings, bevel sanding may be necessary to avoid undercutting. 4. Choose the right coating! There are hundreds, if not more. In paint, generally you really do get what you pay for. There are may aspects of paint that make it "good", so know what you're looking for. Painters will often call paint "good" if it's easy to apply. 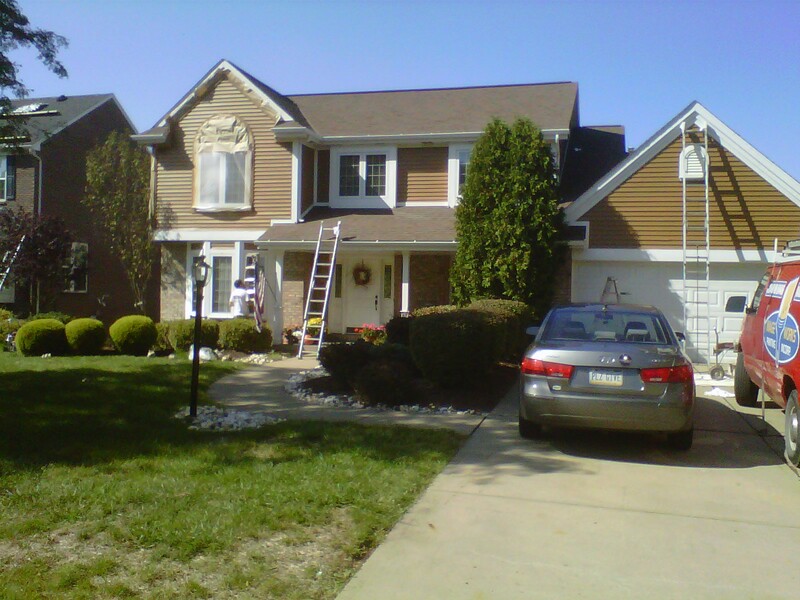 Though ease of application (flow and level) is nice, you should also consider how a paint weathers, color and gloss retention, washability, adhesive properties, flexibility (especially in freeze/thaw climates like we face when painting in Pittsburgh), VOC's, additive enhancements such as mildewicides, dry times, temperature limitations, early moisture resistance, wet hide, dry hide, workability/open time, etc. 5. Utilize the appropriate application technique. If you're painting (or staining) a rough or porous surface like painted wood, stained cedar, or brick/block, you should spray (if possible) to achieve an even film (mil thickness), but follow it with a back brush or roll for penetration into pores to obtain greater long term adhesion and avoid peeling. If you're painting a non-pourous surface like aluminm or vinyl, you spray with no backbrush. Not only do brush strokes and roller stipple look really bad on smooth surfaces, but they also cause them to get dirty and look bad faster. Good luck! I hope this was helpful. If we can save you some time and offer you a better piece of mind by knowing your project was done by reputable pros, please call the office or fill out the form below to tell us about your project.